This New York Times bestseller tells a riveting story of the collision between ethics, race, and medicine; of scientific discovery and faith healing; and of a daughter consumed with questions about the mother she never knew. Her name was Henrietta Lacks, but scientists know her as HeLa. She was a poor black tobacco farmer whose cells—taken without her knowledge in 1951—became one of the most important tools in medicine, vital for developing the polio vaccine, cloning, gene mapping, in vitro fertilization, and more. Henrietta’s cells have been bought and sold by the billions, yet she remains virtually unknown, and her family can’t afford health insurance. Made into an HBO movie produced by Oprah Winfrey and Alan Ball, this New York Times bestseller takes readers on an extraordinary journey, from the “colored” ward of Johns Hopkins Hospital in the 1950s to stark white laboratories with freezers filled with HeLa cells, from Henrietta’s small, dying hometown of Clover, Virginia, to East Baltimore today, where her children and grandchildren live and struggle with the legacy of her cells. It’s a story inextricably connected to the dark history of experimentation on African Americans, the birth of bioethics, and the legal battles over whether we control the stuff we’re made of. 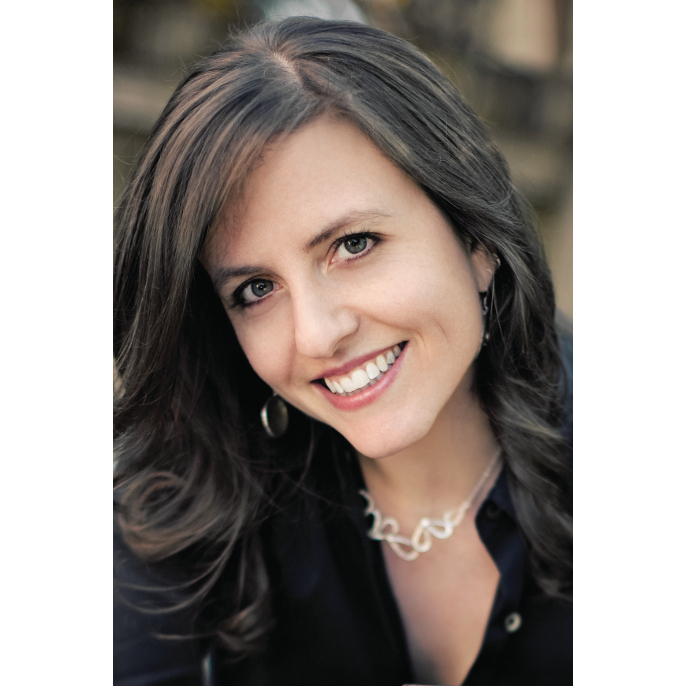 Though best-known for The Immortal Life, Rebecca Skloot has written more than 200 feature articles, personal essays, book reviews, and news stories for The New York Times Magazine, O, The Oprah Magazine, Discover, Columbia Journalism Review, Seed, New York Magazine, Slate, Popular Science, the Chicago Tribune, and other publications. Her work has been anthologized in several collections, including Best Food Writing and Best Creative Nonfiction. She served as co-editor of The Best American Science Writing 2011 and has worked as a correspondent for NPR’s Radiolab and PBS’s Nova ScienceNOW. Rebecca Skloot has a BS in biological sciences and a MFA in creative nonfiction. She has taught creative writing and science journalism at the University of Memphis, the University of Pittsburgh, and New York University. 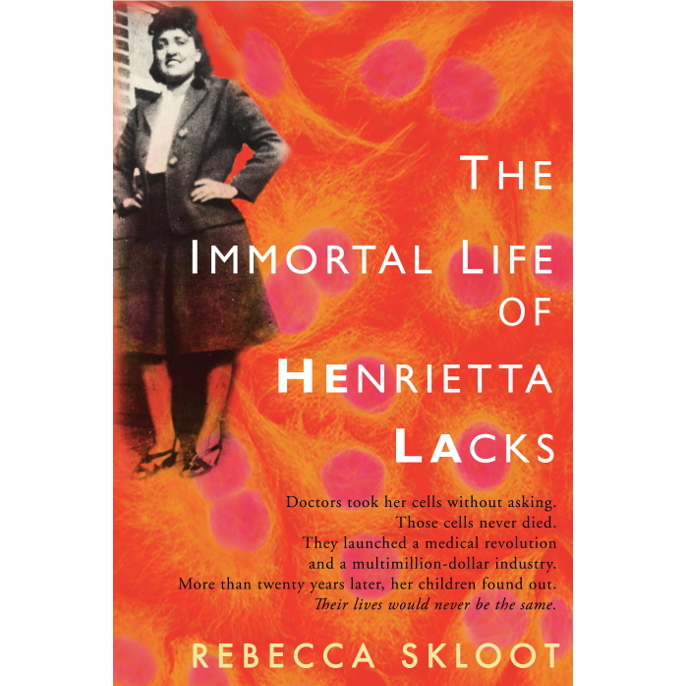 She is the founder and president of the Henrietta Lacks Foundation (www.henriettalacksfoundation.org). Skloot is currently working on a new book about the human-animal bond. She lives in Chicago, and she remains in close contact with the Lacks family. 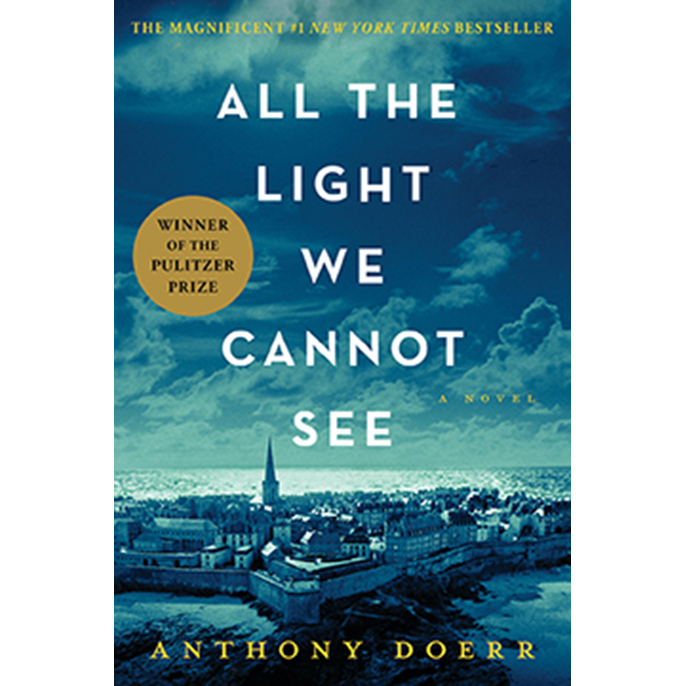 All the Light We Cannot See is the Pulitzer Prize-winning novel about a blind French girl and a young German soldier whose paths cross in an unlikely way during World War II. With the Nazis occupying Paris, Marie-Laure and her father flee the city and seek refuge in Saint-Marlo, carrying with them a precious, and possibly cursed, jewel. Meanwhile, Werner's technological skills earn him a place in the German army tracing the resistance. When Marie-Laure's father disappears, she becomes an unlikely player in the resistance along with her eccentric uncle and a beloved housekeeper. Werner's duties eventually take him through the heart of the war and, ultimately, he finds himself in Saint-Malo where he meets Marie-Laure. In All the Light We Cannot See, Doerr illuminates the ways, against all odds, people try to be good to one another. 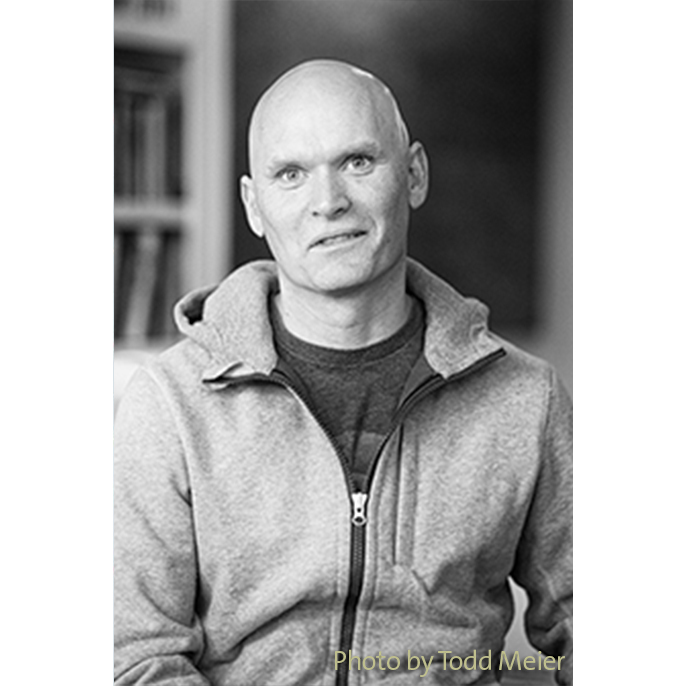 Anthony Doerr is the author of the story collections The Shell Collector and Memory Wall, the memoir Four Seasons in Rome, and the novels About Grace and All the Light We Cannot See, which was awarded the 2015 Pulitzer Prize for fiction and the 2015 Andrew Carnegie Medal for Excellence in Fiction. Doerr’s short stories and essays have won four O. Henry Prizes and been anthologized in The Best American Short Stories, New American Stories, The Best American Essays, The Scribner Anthology of Contemporary Fiction, and lots of other places. His work has been translated into over forty languages and won the Barnes & Noble Discover Prize, the Rome Prize, the New York Public Library’s Young Lions Award, a Guggenheim Fellowship, an NEA Fellowship, an Alex Award from the American Library Association, the National Magazine Award for Fiction, four Pushcart Prizes, two Pacific Northwest Book Awards, four Ohioana Book Awards, the 2010 Story Prize, which is considered the most prestigious prize in the U.S. for a collection of short stories, and the Sunday Times EFG Short Story Award, which is the largest prize in the world for a single short story. 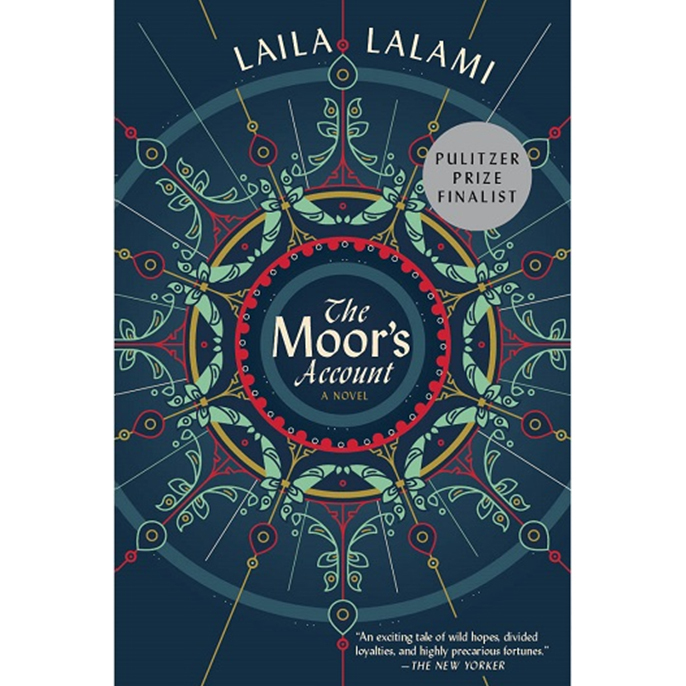 The Moor's Account is the imagined memoirs of the first black explorer of America, a Moroccan slave whose testimony was left out of the official record. The expedition faced many perils and within a year there were only four survivors: the expedition’s treasurer, Cabeza de Vaca; a Spanish nobleman named Alonso del Castillo; a young explorer named Andrés Dorantes; and Dorantes’s Moroccan slave, Mustafa al-Zamori, whom the other three Spaniards called Estebanico. These four survivors would go on to make a journey across America that would transform them from proud conquistadores to humble servants, from fearful outcasts to faith healers. Laila Lalami was born in Rabat and educated in Morocco, Great Britain, and the United States. 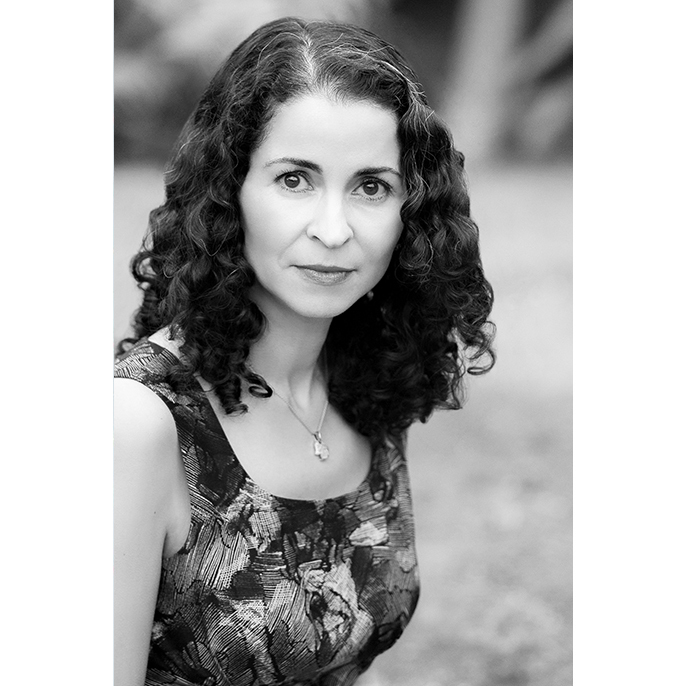 She is the author of the novels Hope and Other Dangerous Pursuits, which was a finalist for the Oregon Book Award; Secret Son, which was on the Orange Prize longlist, and The Moor’s Account, which won the American Book Award, the Arab American Book Award, and the Hurston/Wright Legacy Award. It was both a nominee for the Man Booker Prize and a finalist for the Pulitzer Prize for Fiction. Her essays and opinion pieces have appeared in the Los Angeles Times, the Washington Post, The Nation, the Guardian, the New York Times, and in many anthologies. In 2016, she was named a columnist for The Nation magazine and a critic-at-large for The Los Angeles Times. She is the recipient of a British Council Fellowship, a Fulbright Fellowship, and a Guggenheim Fellowship and is currently a professor of creative writing at the University of California at Riverside. 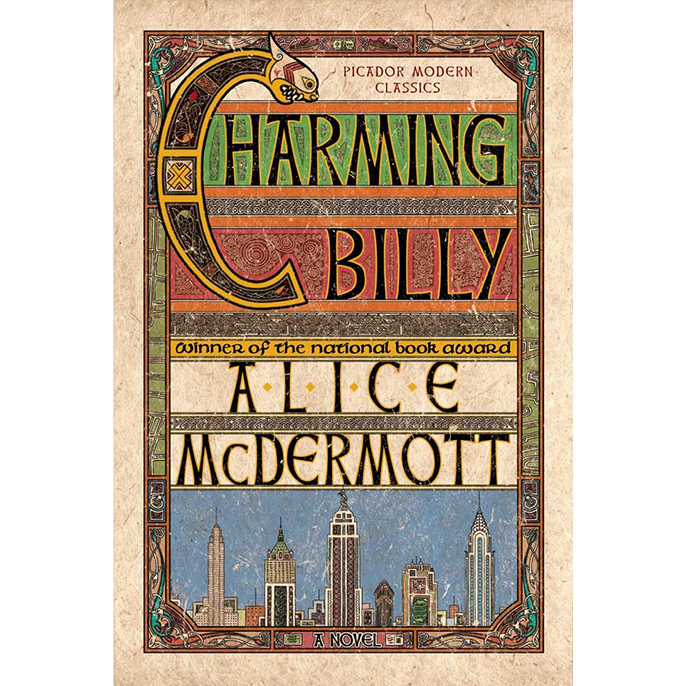 Charming Billy is a New York Times bestseller, winner of the National Book Award and a finalist for the International Dublin IMPAC Literary Award. Billy Lynch's family and friends have gathered to comfort his widow, and to pay their respects to one of the last great romantics. As they trade tales of his famous humor, immense charm, and consuming sorrow, a complex portrait emerges of an enigmatic man, a loyal friend, a beloved husband, an incurable alcoholic. Alice McDermott's striking novel is a study of the lies that bind and the weight of familial love, of the way good intentions can be as destructive as the truth they were meant to hide. 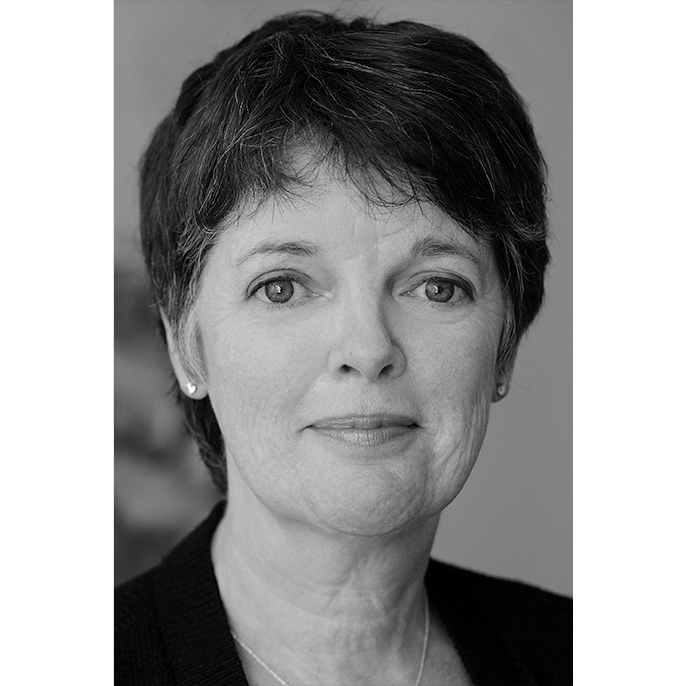 Alice McDermott is the author of A Bigamist's Daughter, That Night, At Weddings and Wakes, Child of My Heart, After This, and many short stories. She is the winner of an American Book Award and National Book Award for Charming Billy and is a three-time Pulitzer Prize finalist as well as a Pen/Faulkner Award and International IMPAC Dublin Literary award finalist. McDermott was born in Brooklyn, New York, and is the Richard A. Macksey Professor of Humanities at Johns Hopkins University.